I'd like to change the "URL:", which appears when quoting an online document, by the urlfrom string corresponding to the language I use. But I can't see any indication about this "URL:" field. Not the answer you're looking for? 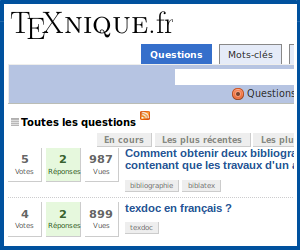 Browse other questions tagged biblatex urls or ask your own question.